Use the latest version of all Microsoft at work, home or your tablet and mobile. Receive all the latest patches and versions the moment they're deployed. From the central portal you can manage users and their permissions, including management of mobile devices, ensuring that any confidential data stored can be securely managed and protected. Rather than use an expensive third party conferencing system, you willl be able to arrange conferences, for customers, associates and colleagues instantly and provide a worldwide dial-in number. Email, instant messaging, presence, instant cnferencing, all allows you to connect with your colleagues instantly, regardless of location. Osprey UC provides great cost savings by giving you a fixed monthly per-user fee for all these items. Get peace of mind knowing your services are available with a guaranteed 99.9% uptime agreement (SLA). Cutting edge security practices with five layers of security and proactive monitoring help keep customer data safe. We safeguard your data and protect privacy. No need to pay version upgrades; updates are included in your subscription. 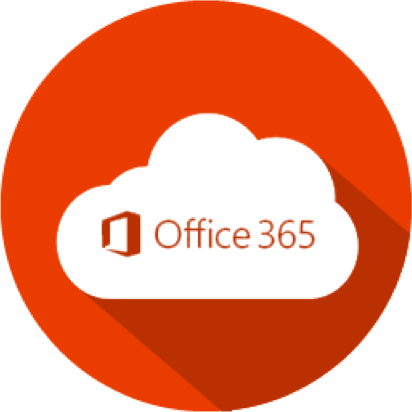 New features are rolled out to Office 365 customers in an IT configurable experience. The admin portal provides IT detailed configuration options for our services. You can use the admin app to manage your services on the go. We provide phone support for all IT issues, you can make service requests directly through the admin portal. It is easy and, most importantly, fast. Use Office 365 and Skype for Business from any device, any browser, anywhere.